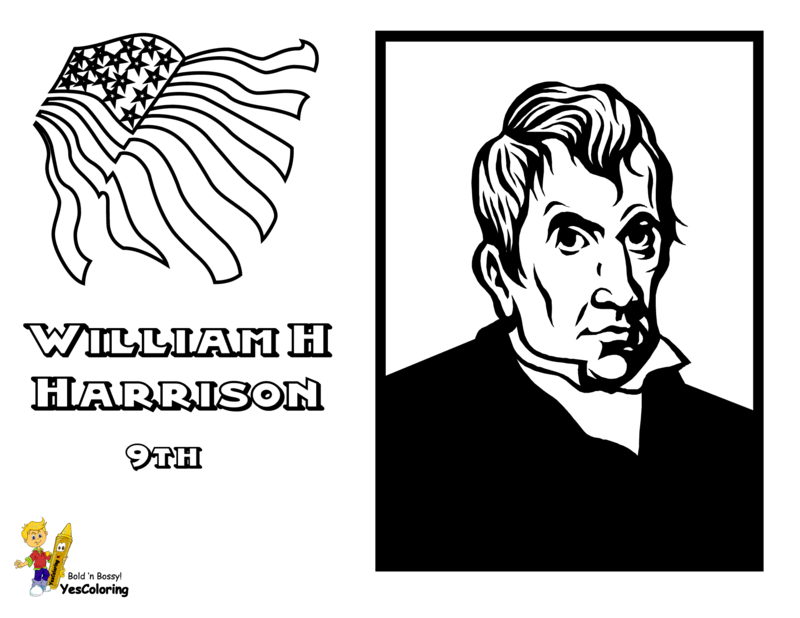 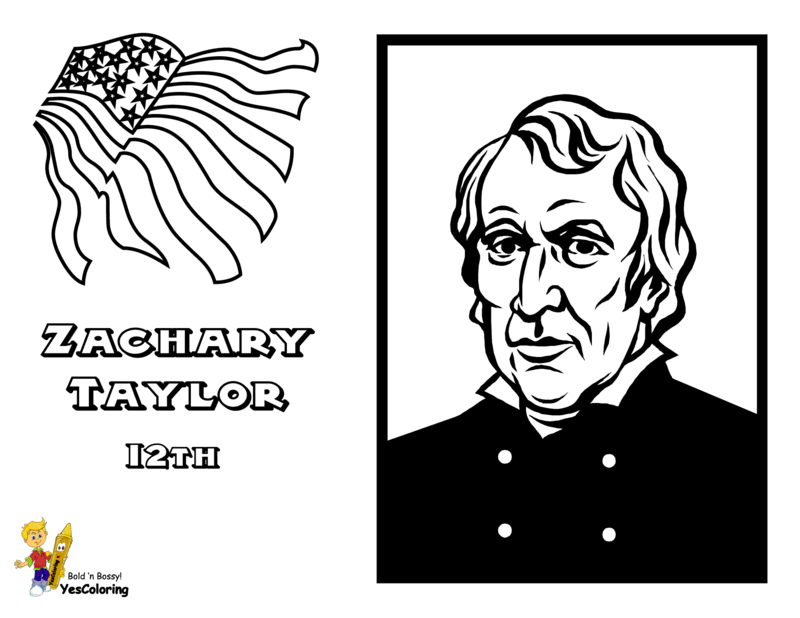 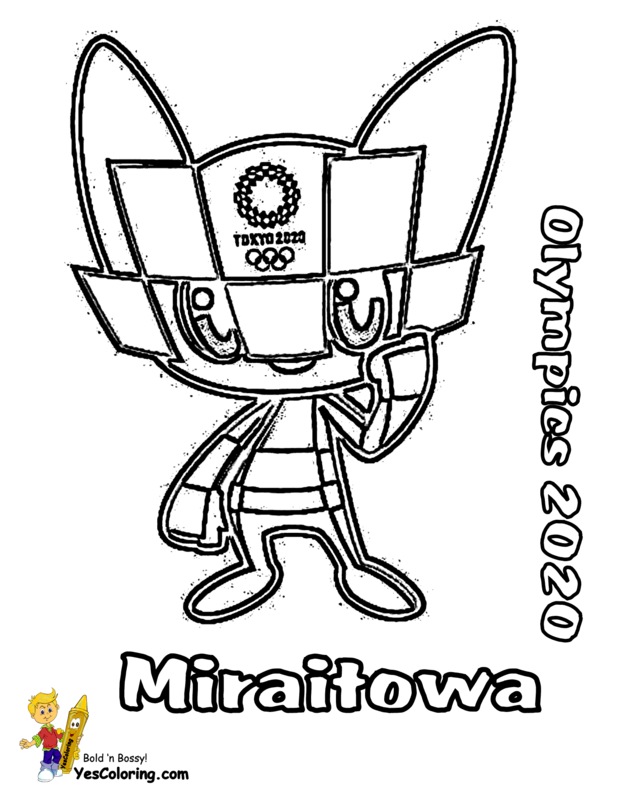 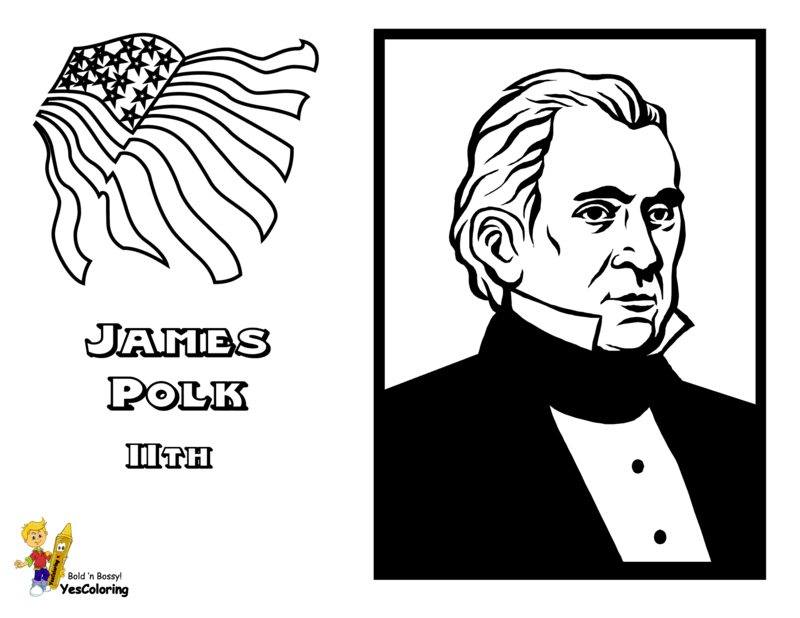 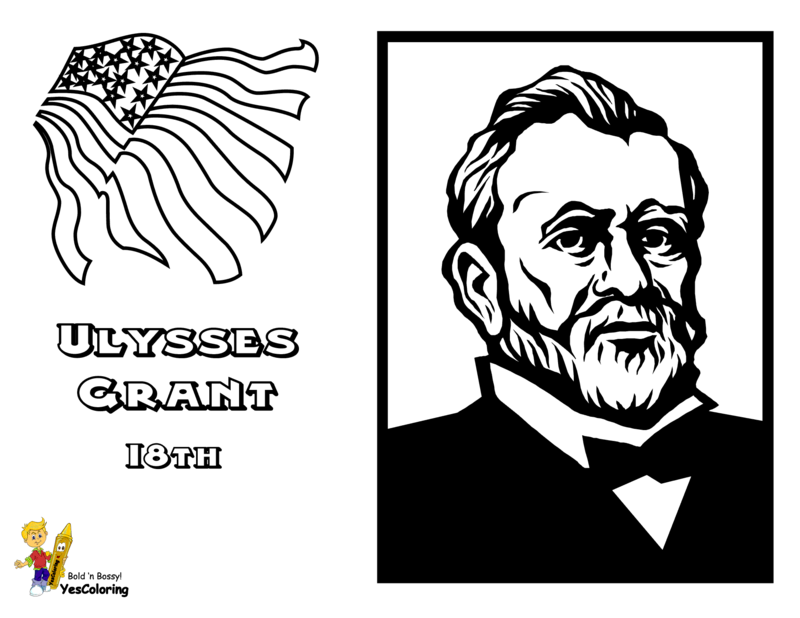 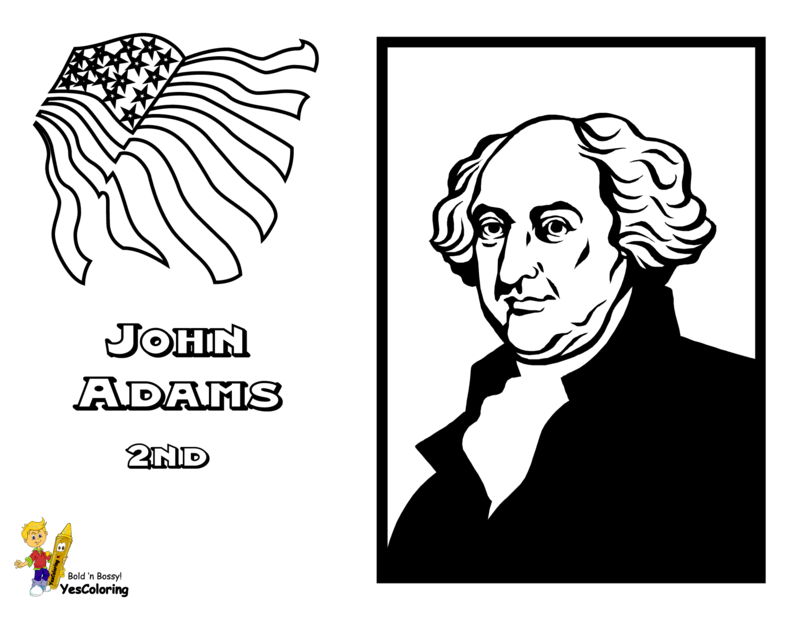 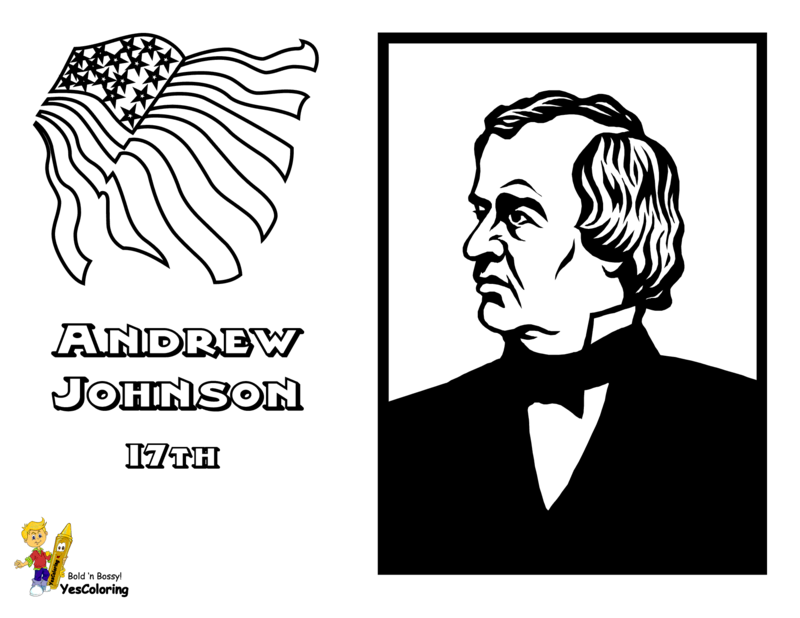 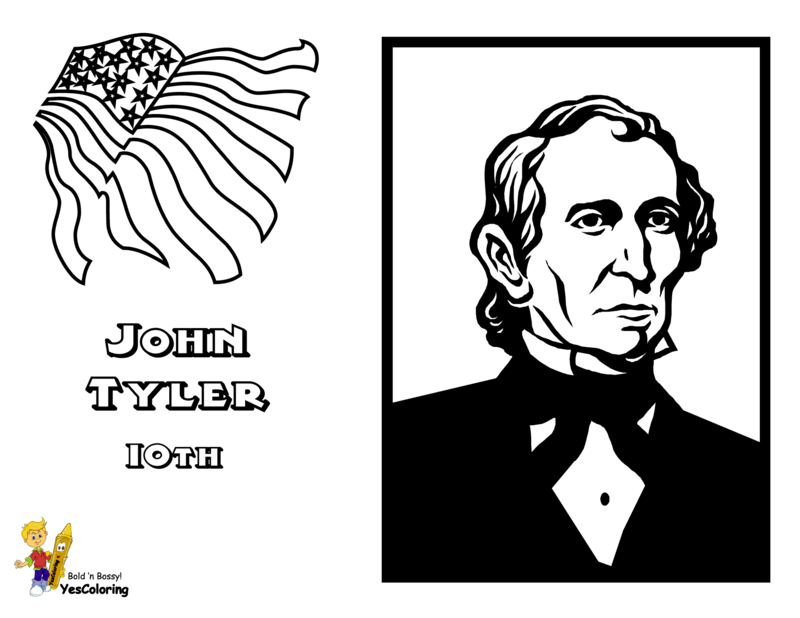 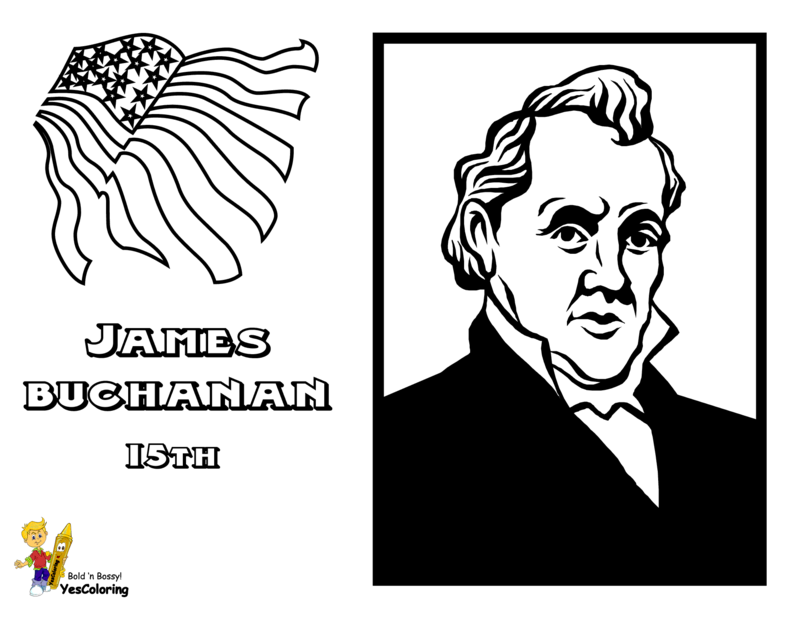 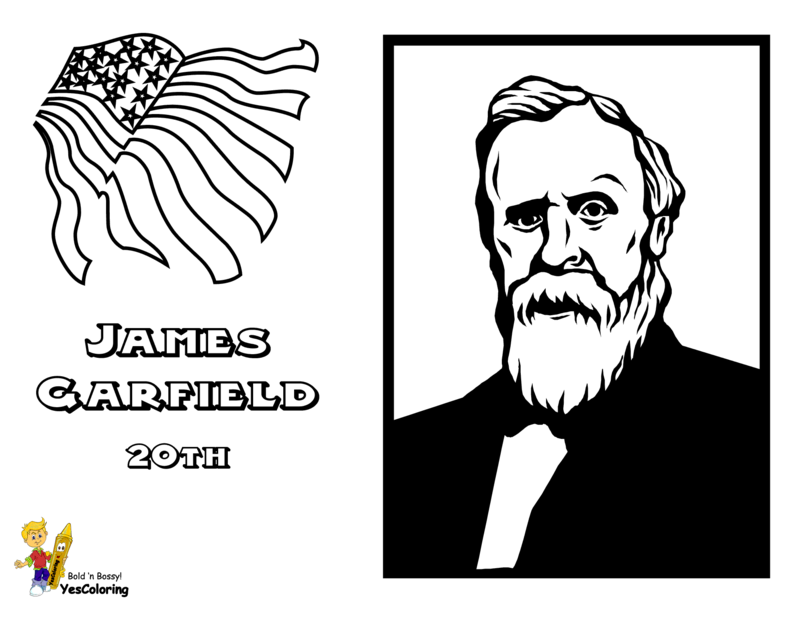 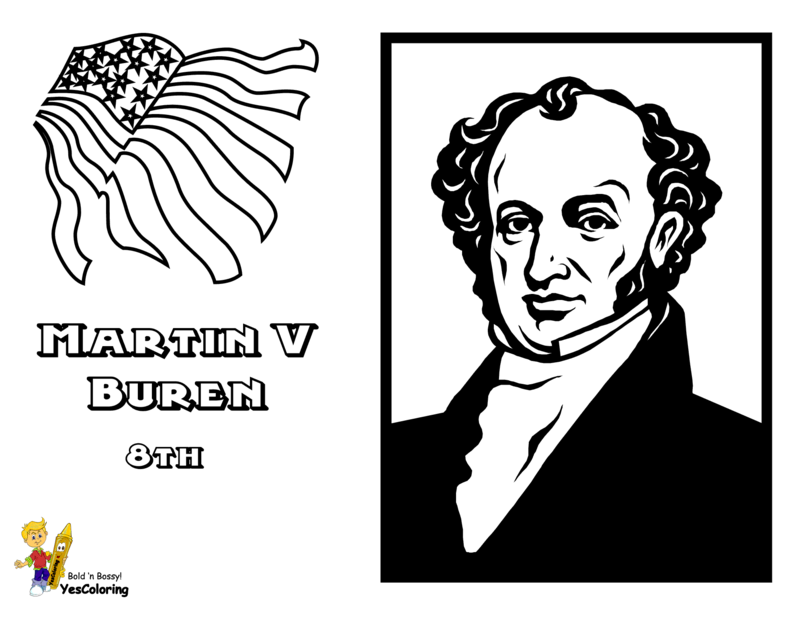 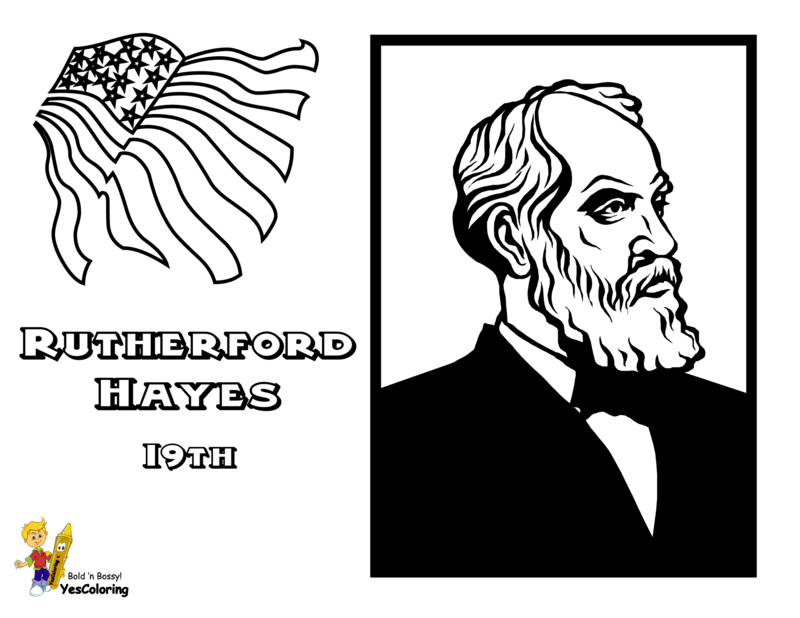 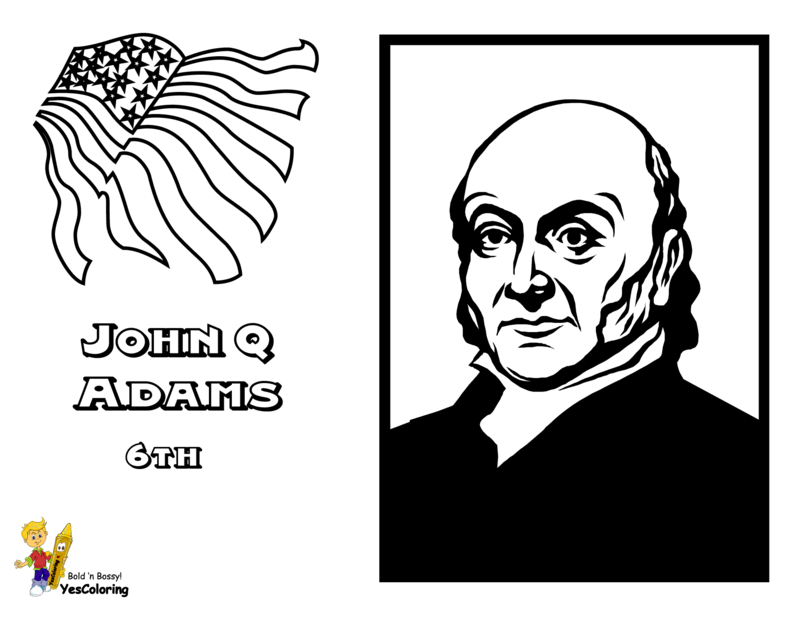 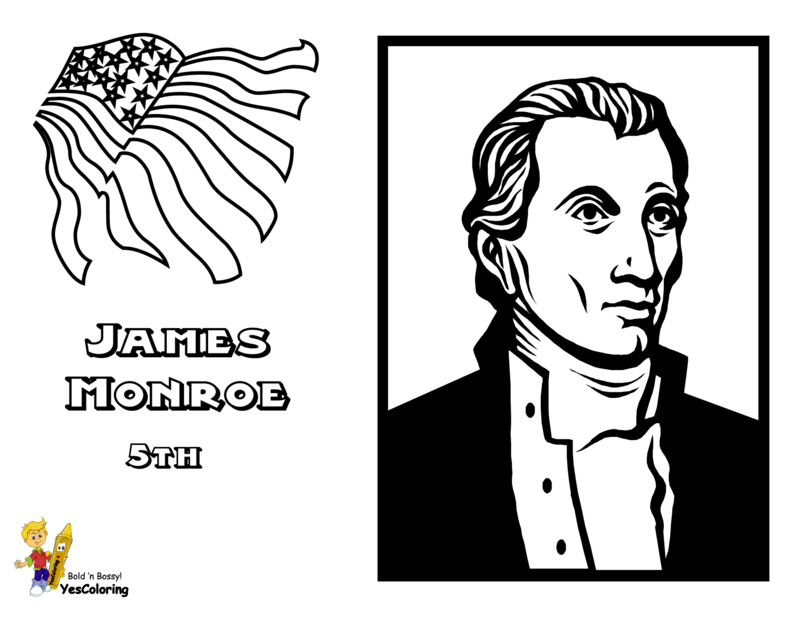 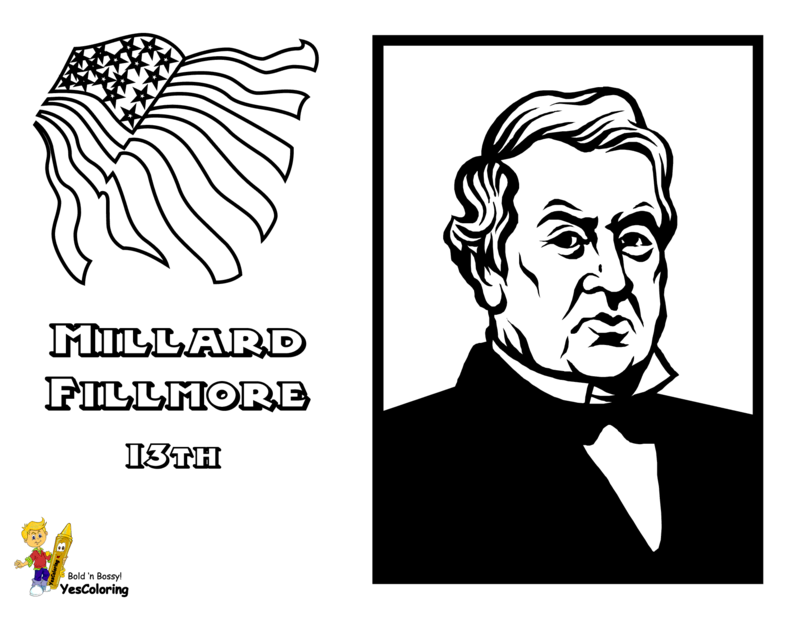 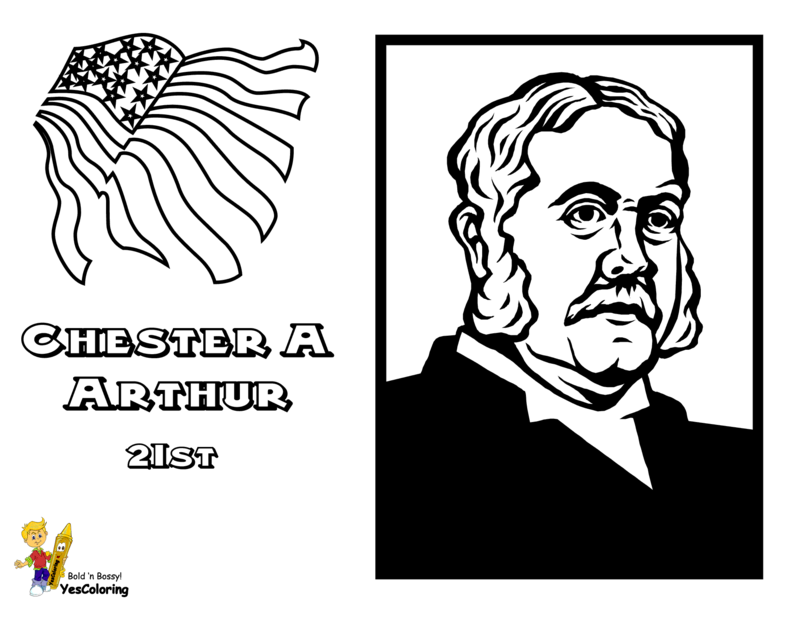 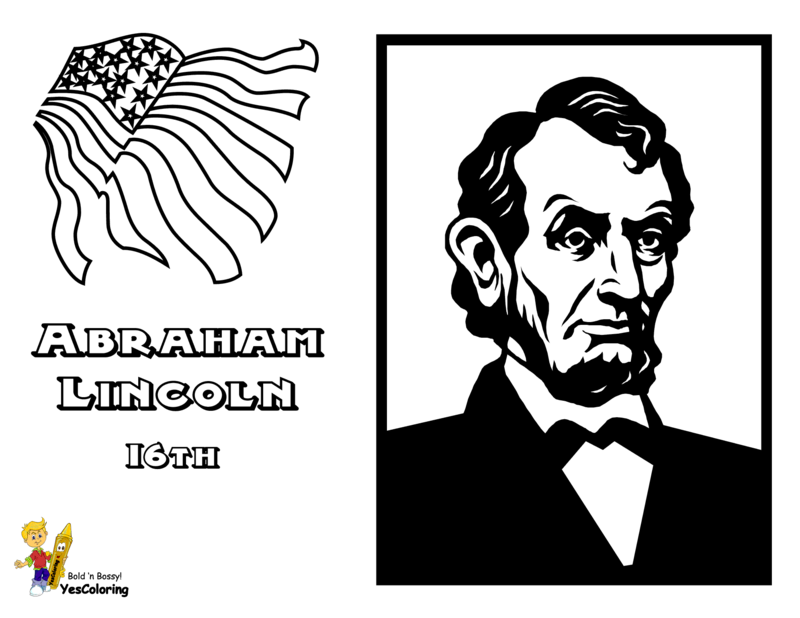 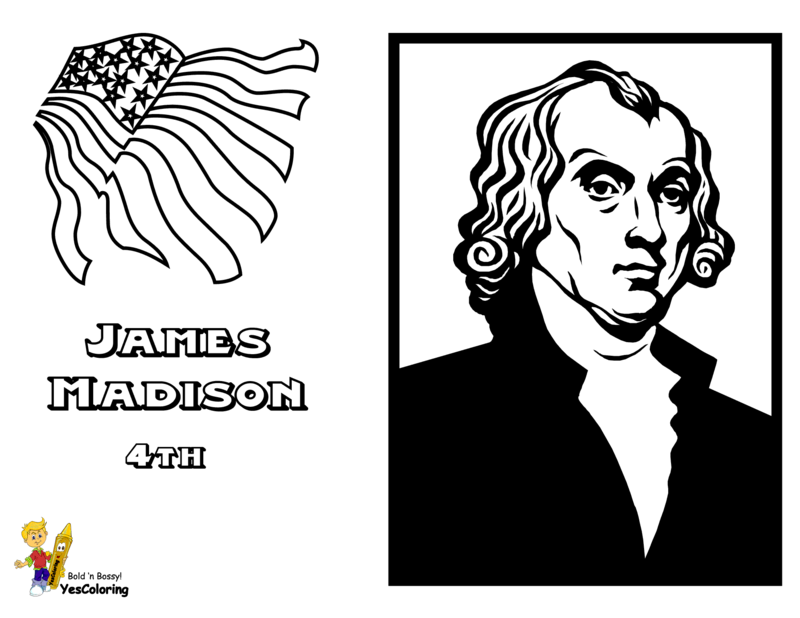 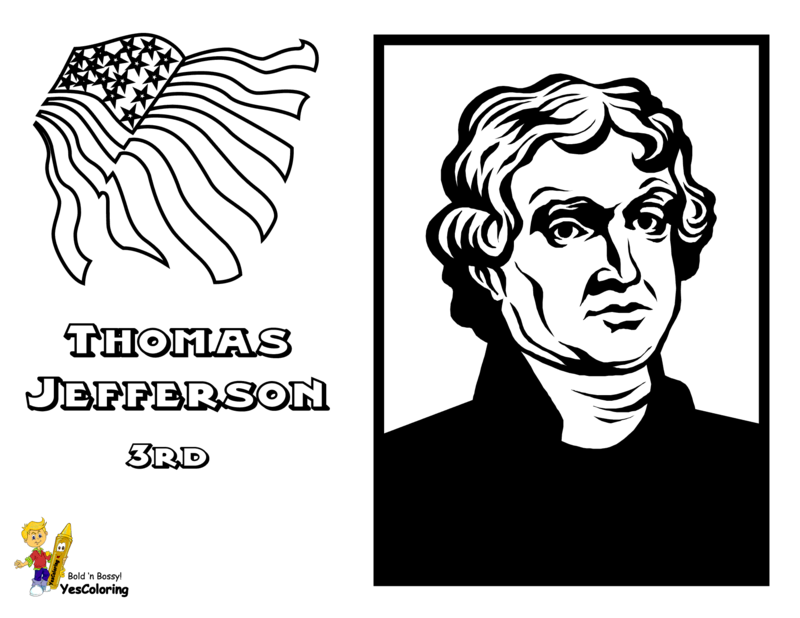 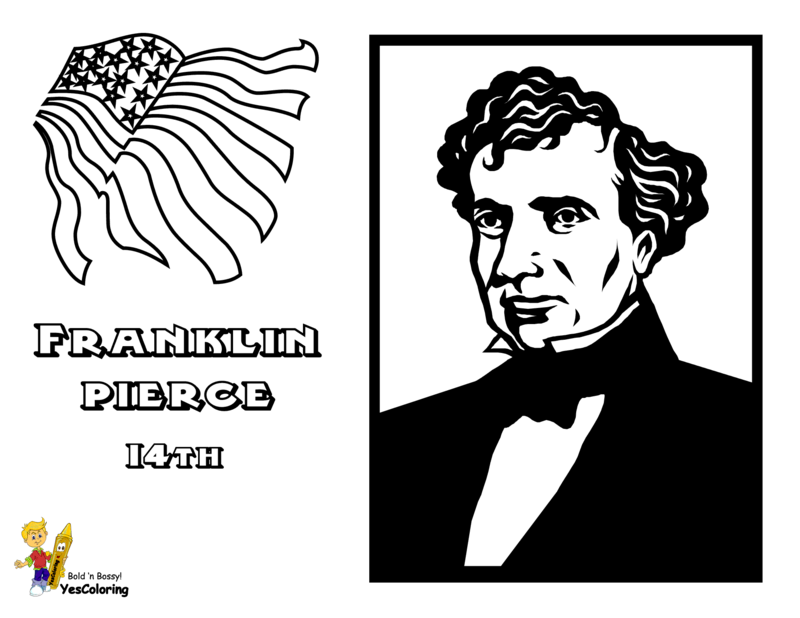 Fierce Presidents Coloring Pages 01! 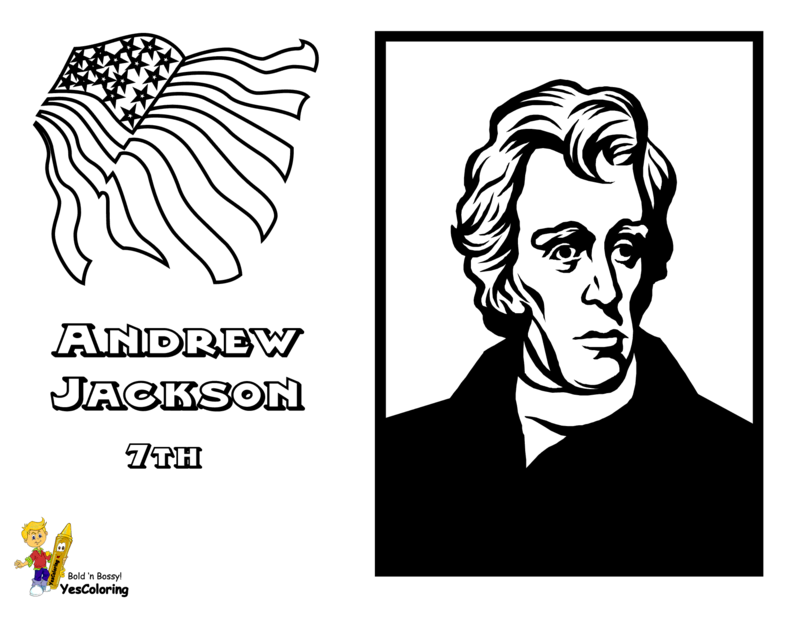 United States of America Presidents Coloring Pictures To Print For School Projects. 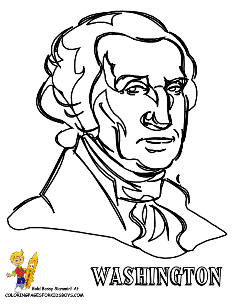 "Fierce USA Presidents Coloring at YesColoring"
When you have got an elephant by the hind leg, and he is trying to run away, its best to let him run.